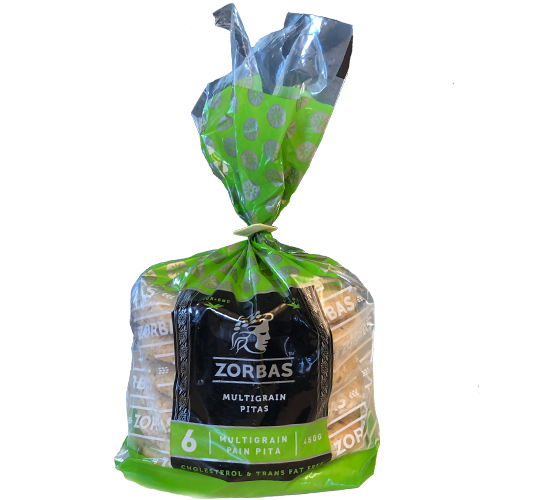 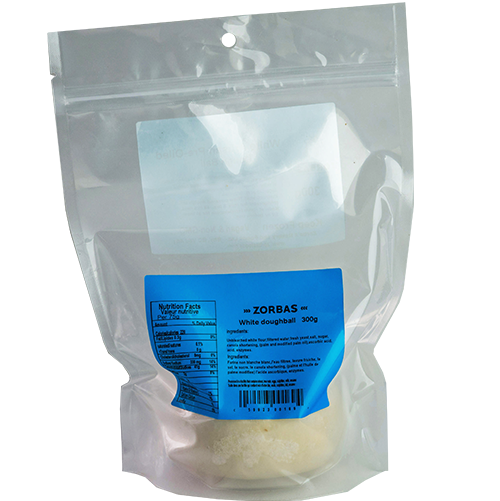 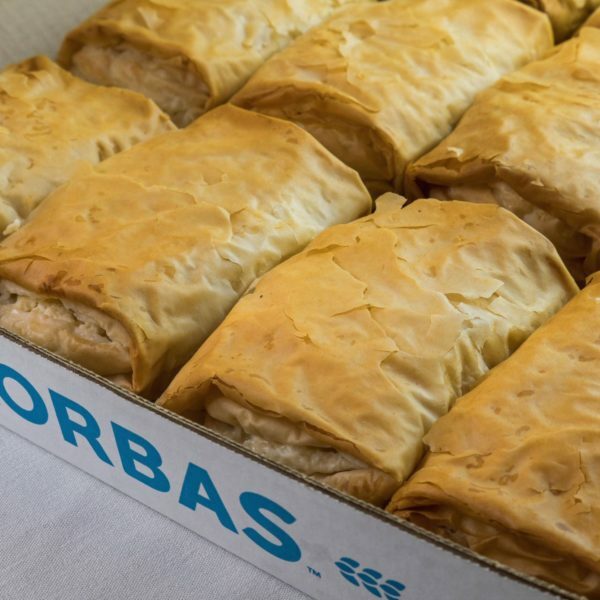 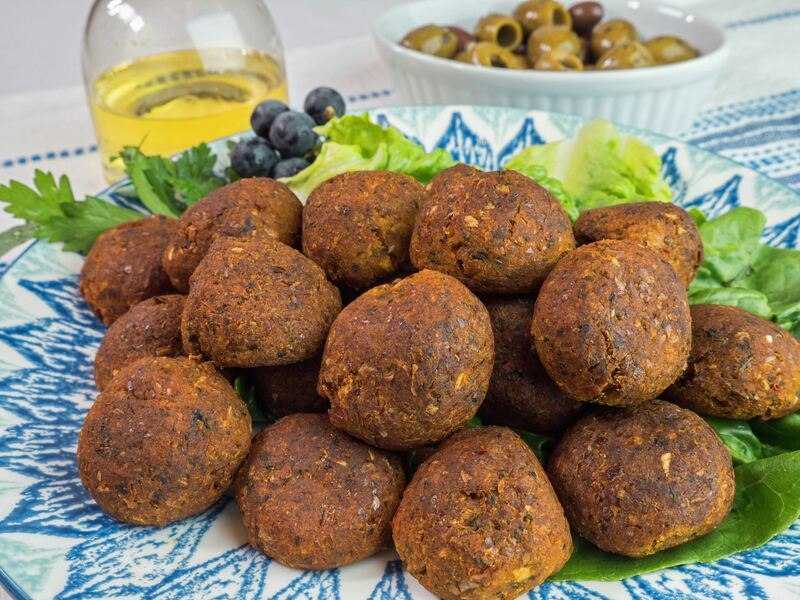 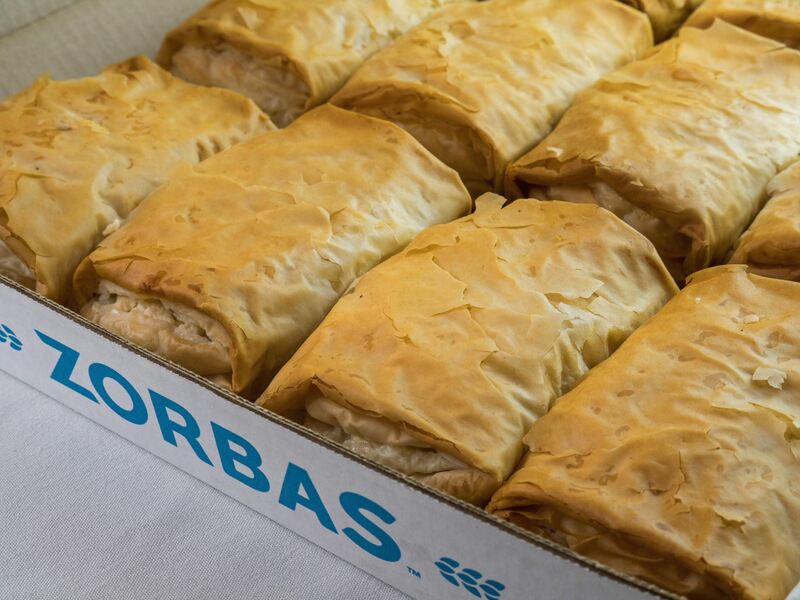 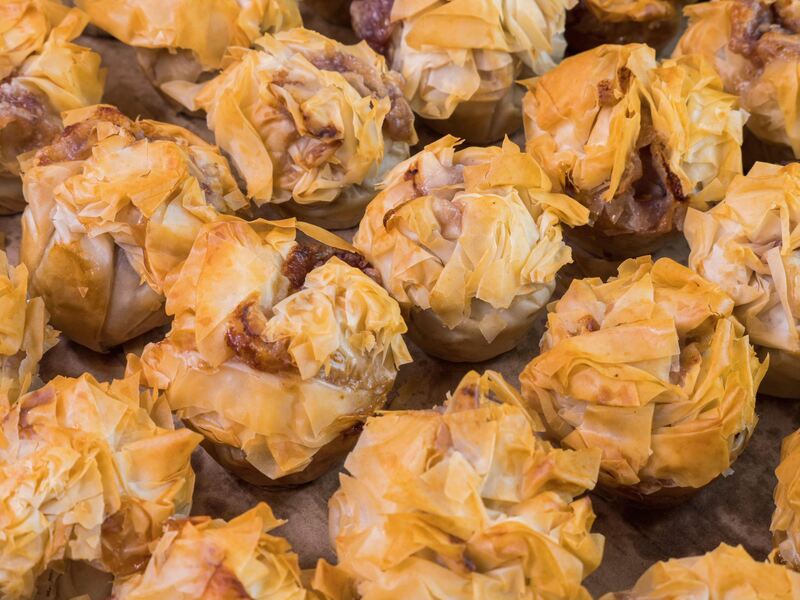 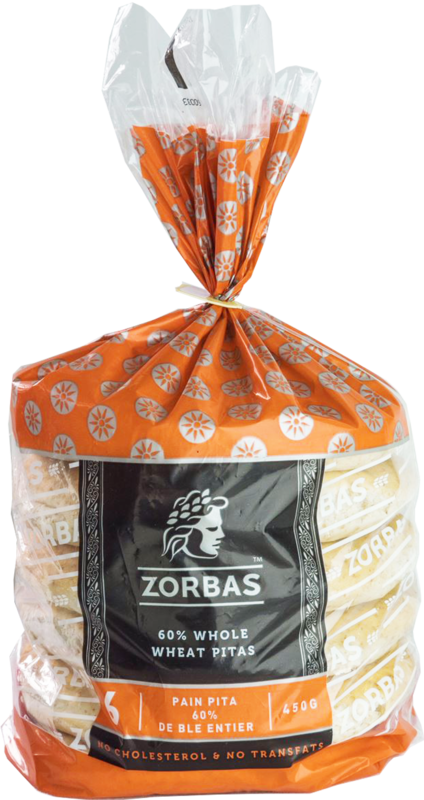 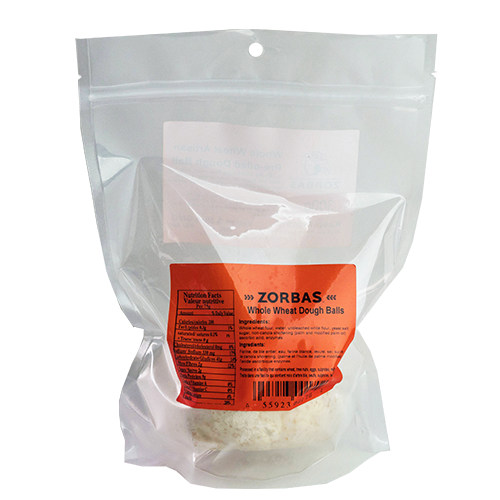 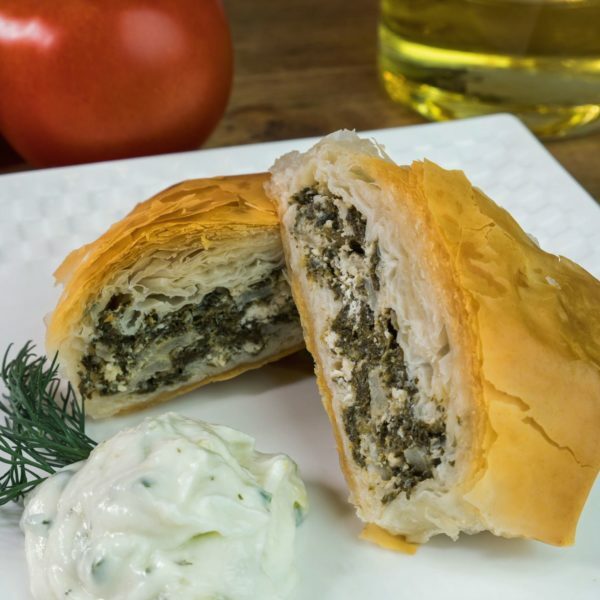 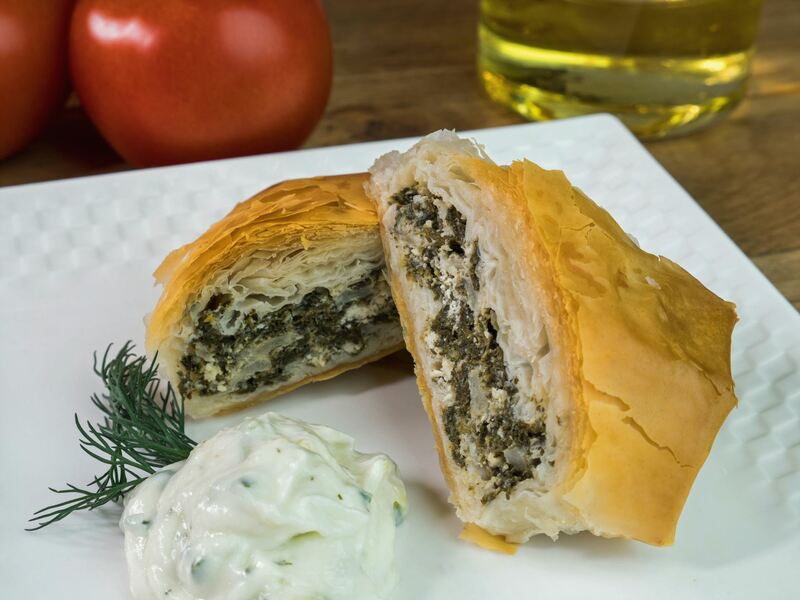 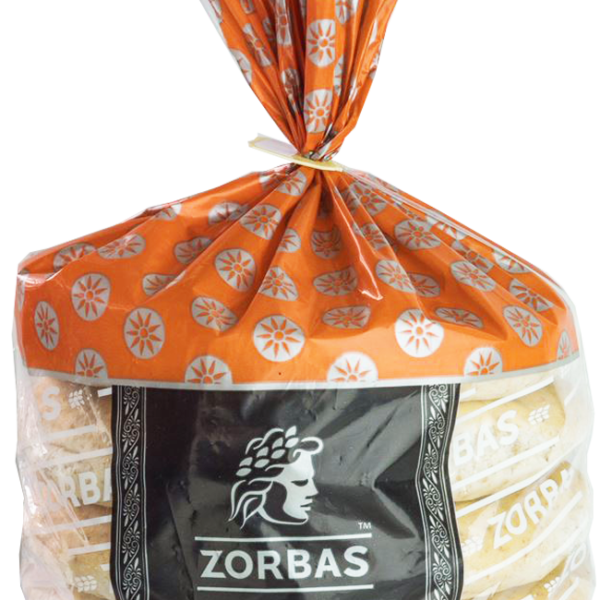 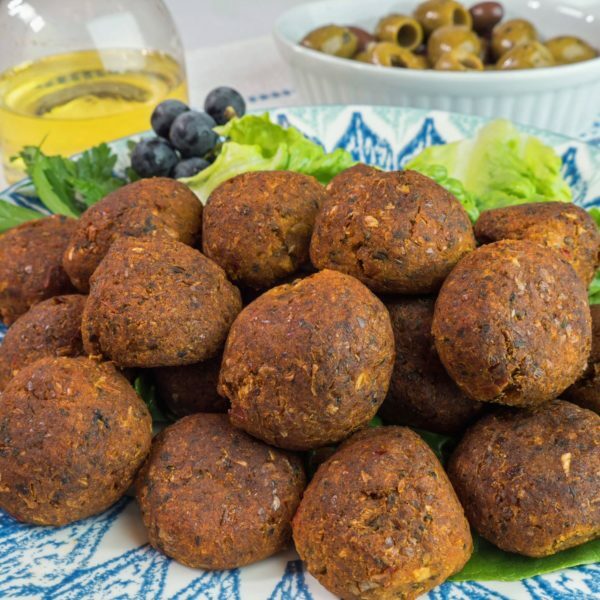 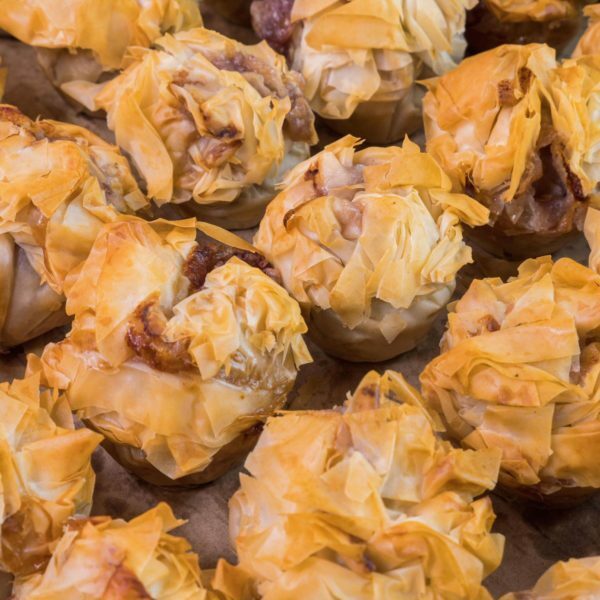 Authentic Greek Pita Bread – White | Zorbas Bakery & Foods Ltd.
Unbleached white flour, filtered water, yeast, salt, sugar, non-hydrogenated canola shortening(palm and modified palm oil), ascorbic acid,enzymes. 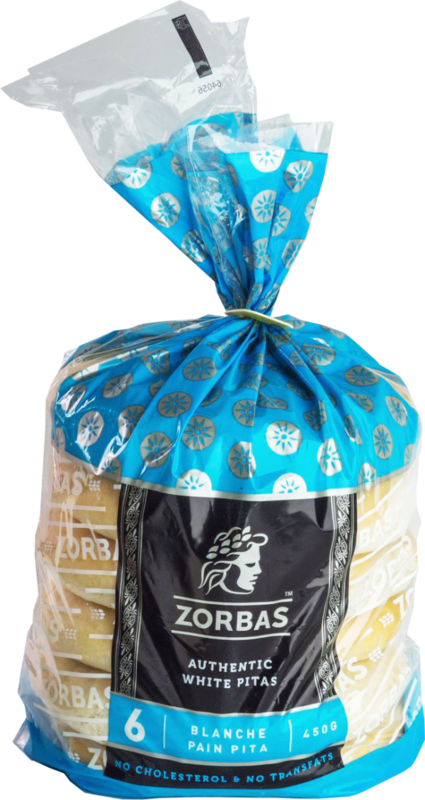 Wheat, Processed in a facility that contains tree nuts, wheat, eggs, sulpites, milk, sesame, mustard, and fish. 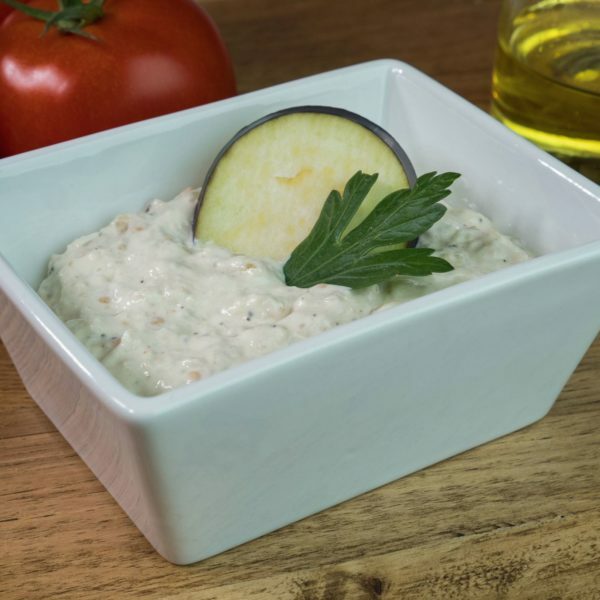 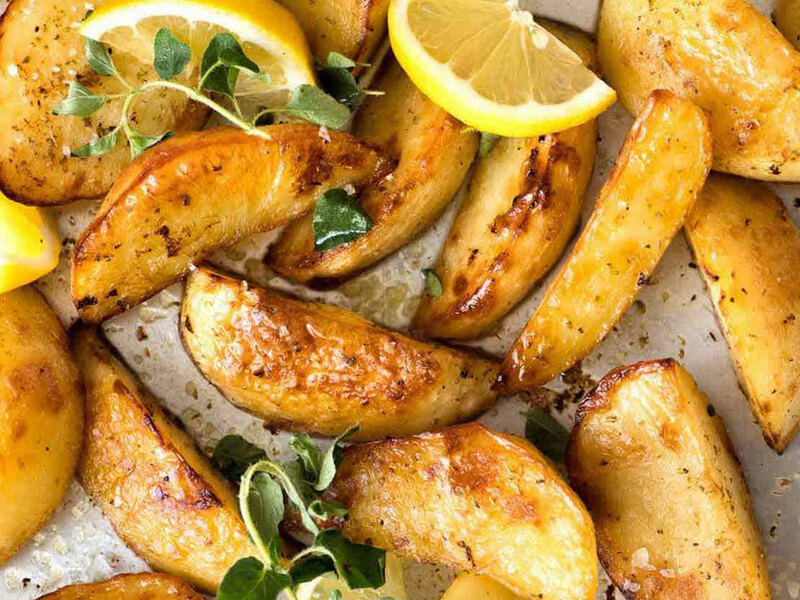 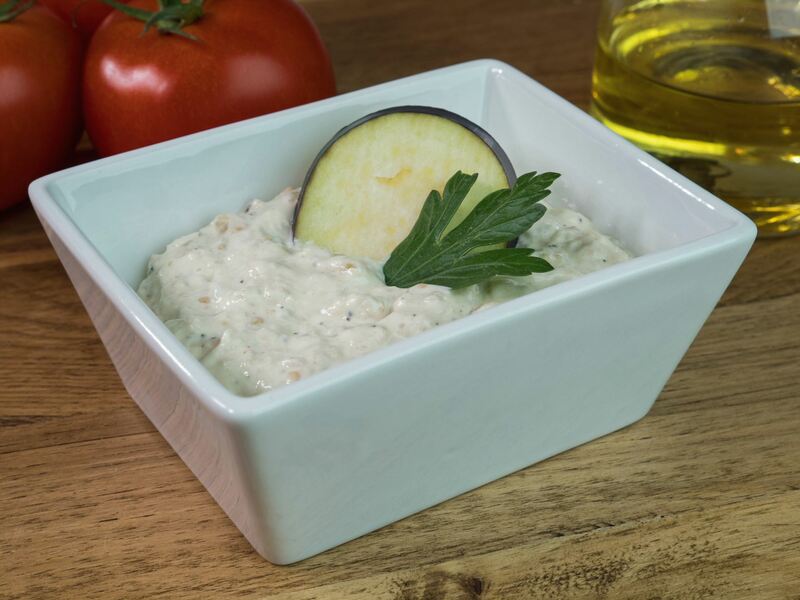 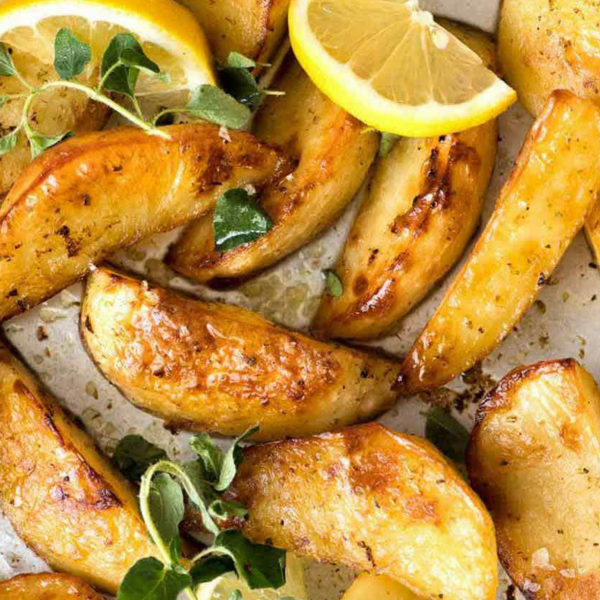 To serve with meals, use with dips, or as a base for individual pizzas.